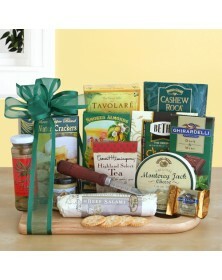 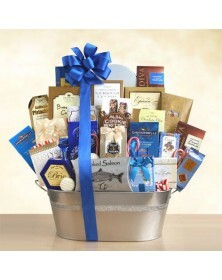 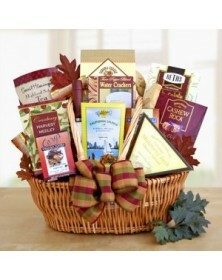 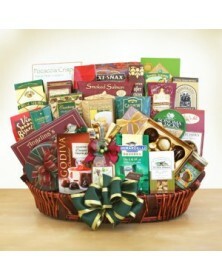 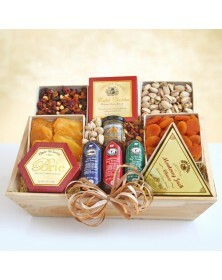 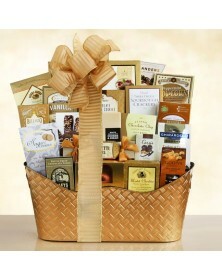 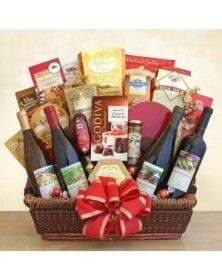 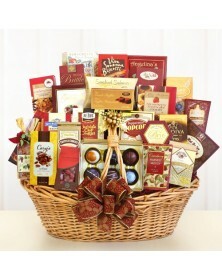 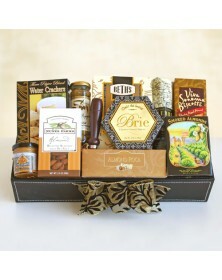 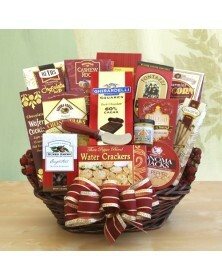 Gourmet goodness abounds in our selection of gourmet gift baskets. 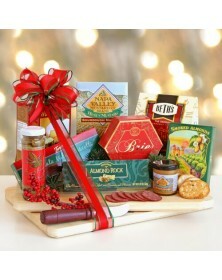 All designed to celebrate the fabulous and bountiful flavors of California. 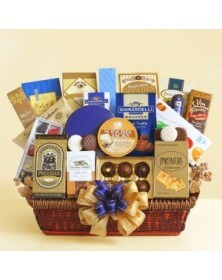 Ghirardelli milk and truffle squares, tin of milk chocolate covered cookies and Le Grand 6 piece truffles.